The internet has spoken and the metrosexual is dead replaced by his bearded rugged brother, the lumbersexual. You can analyze all the cultural reasons for his rise here - and find some gifts to appeal to his midwestern manly aesthetic below. A classic vest that combines warmth and timeless style. 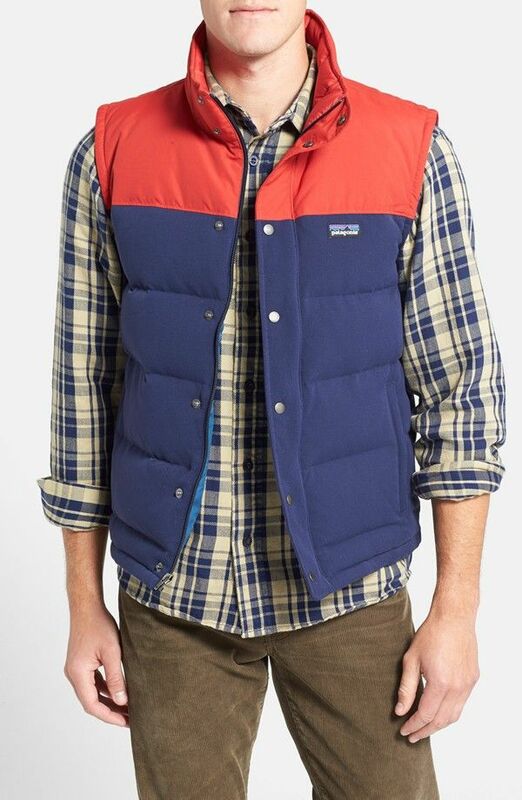 Patagonia Bivy Down Vest from Nordstroms. An all natural fragrance for the all natural dude. Boasts bright citrus, subtle spice and deep woods with a percentage of proceeds going to benefit the Vermont Land Trust. 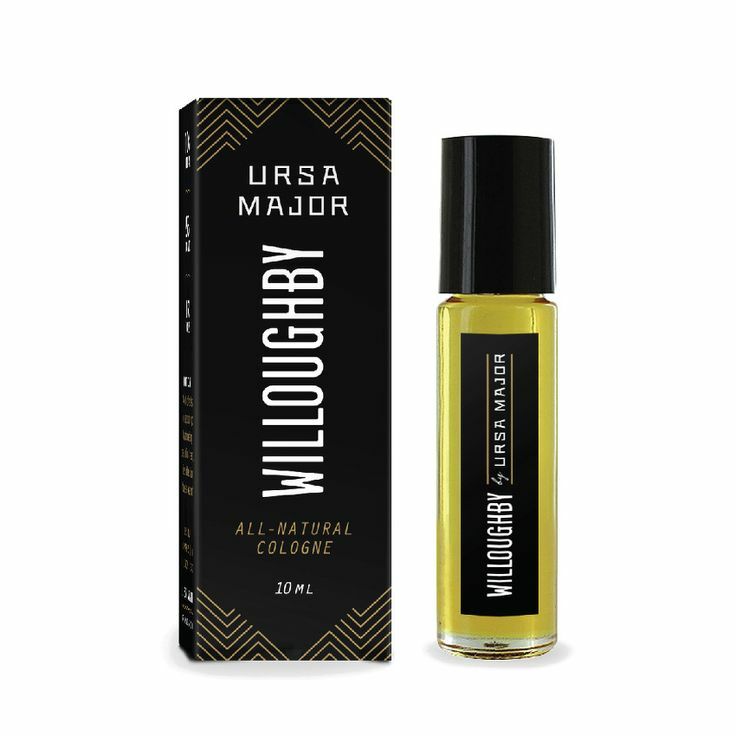 Willoughby Cologne from Ursa Major. Serious socks made for submariners. Military specs ensure extreme warmth and no itches. 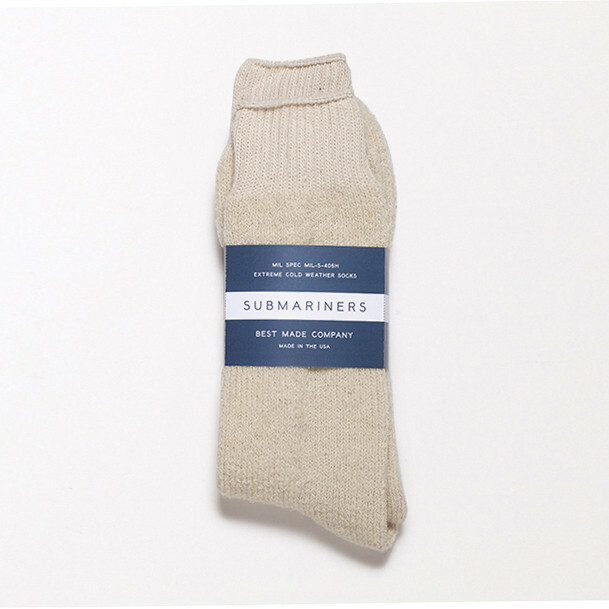 Submariner Socks from Best Made Co.
A kit for whatever winter throws at his face. With lotion, chapstick and special intense chapped skin remedy. 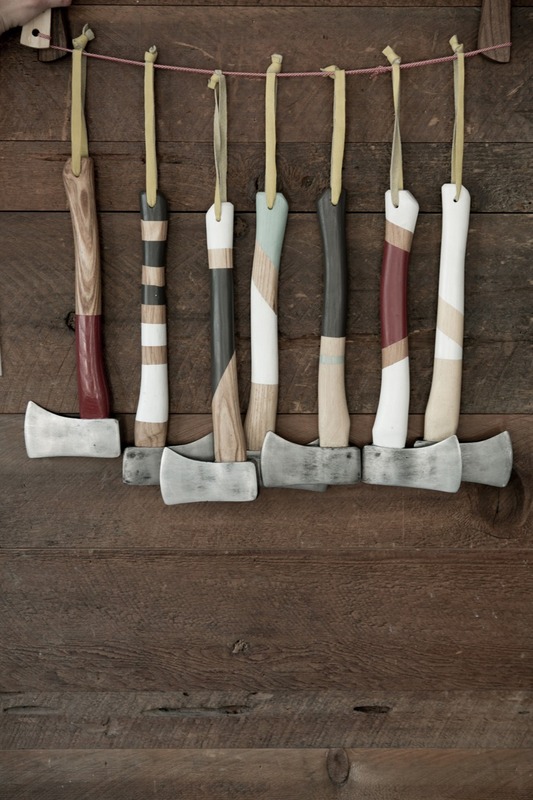 Buckler's Daily Defense Kit from Need Supply Co.
Because he probably has. 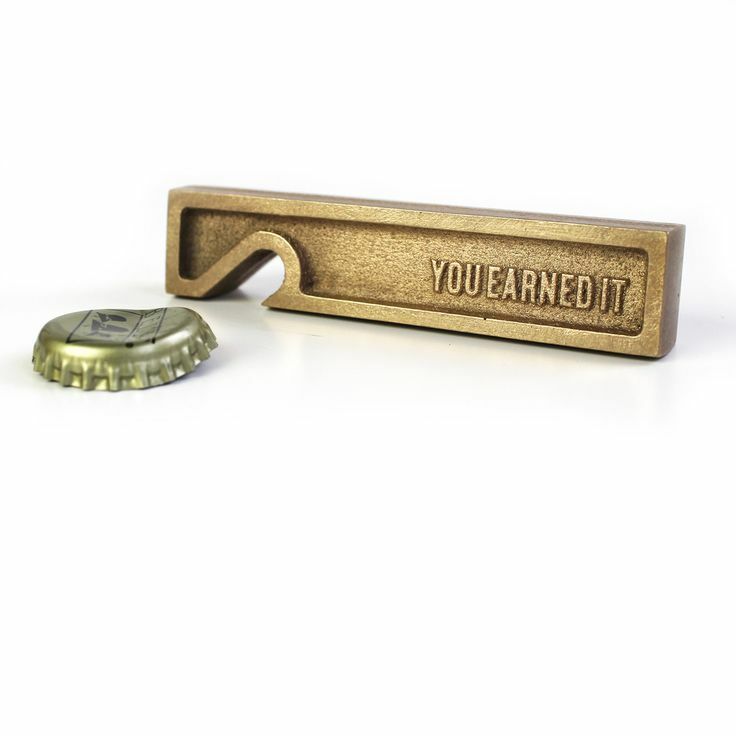 You Earned It Bottle Opener from Owen and Fred. For dressing him up. 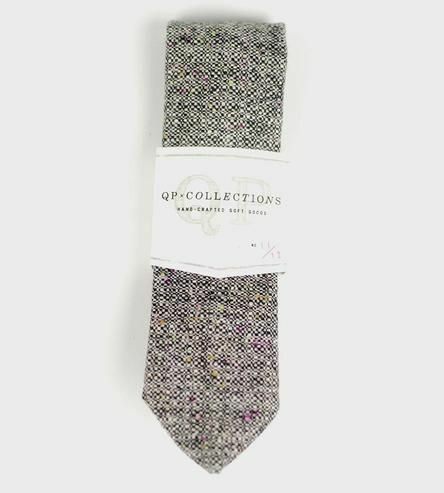 Wool Tweed Necktie from Scoutmob. 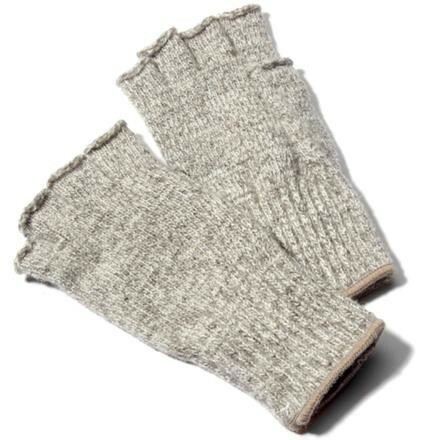 Rugged gloves that leave fingers free for his less rugged devices. Fox River Ragg Gloves from REI. A beautiful coffee table book to inspire next adventures. Up the ante by throwing in the blue ray collection as well. 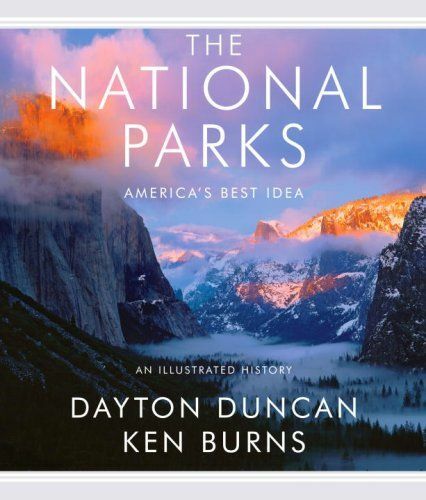 National Parks America's Best Idea from Amazon. A handsome version of a classic game. 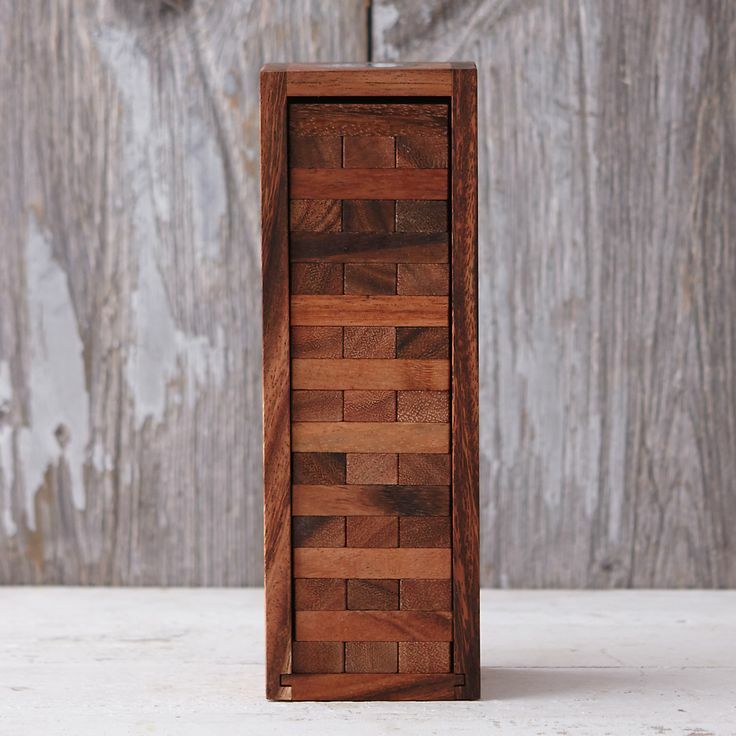 Wooden Tumbling Tower from Terrain. Something to make that classic game a little more fun. 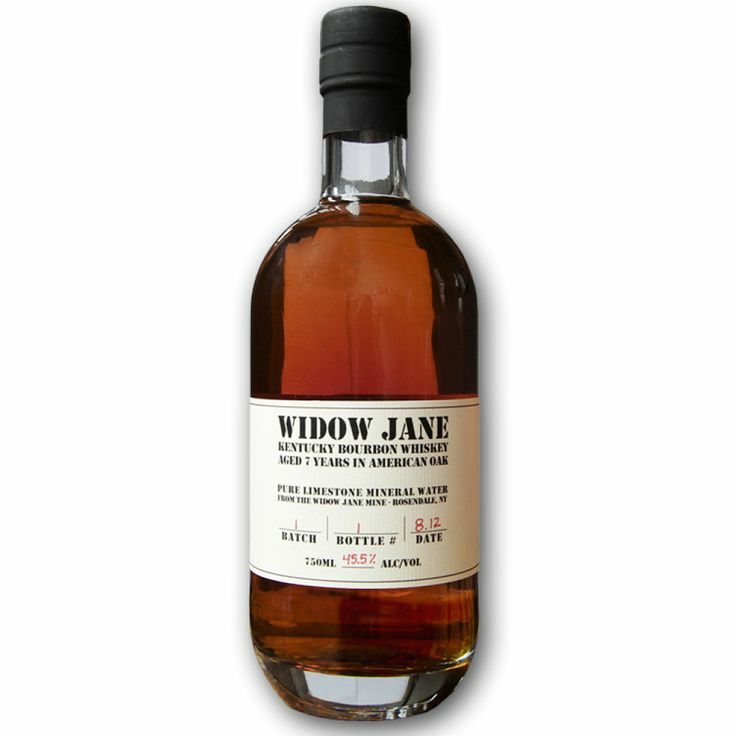 Widow Jane 8 Year Old Single Barrel Whiskey from Caskers. Flannel - always flannel. 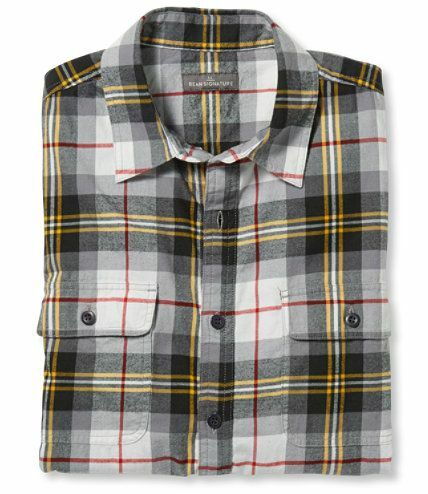 Signature Castine Flannel Shirt from LL Bean Signature. 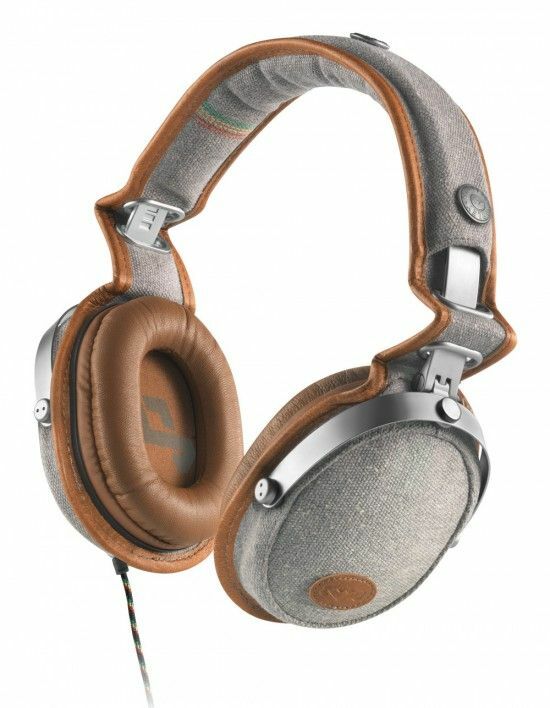 American made headphones with a rustic look, and great sound. Rise Up Over Ear Headphones from House of Marley. A handsome manly mug. For sipping coffee or something stronger. Speckled Ceramic Mug from Kaufmann Mercantile. The ultimate in hipster coffee makers to fill that mug -that is if he doesn't already own it. 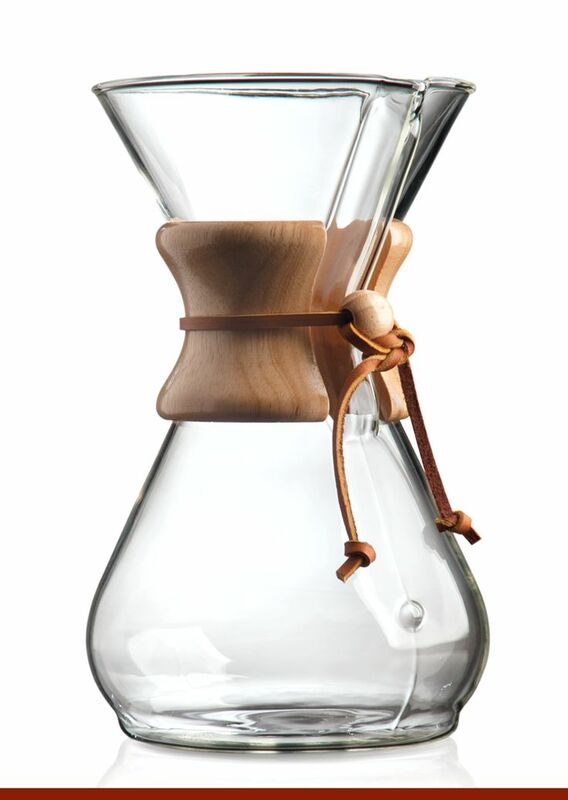 Eight Cup Classic from Chemex. A cool t-shirt inspired by revolutionary war propaganda. 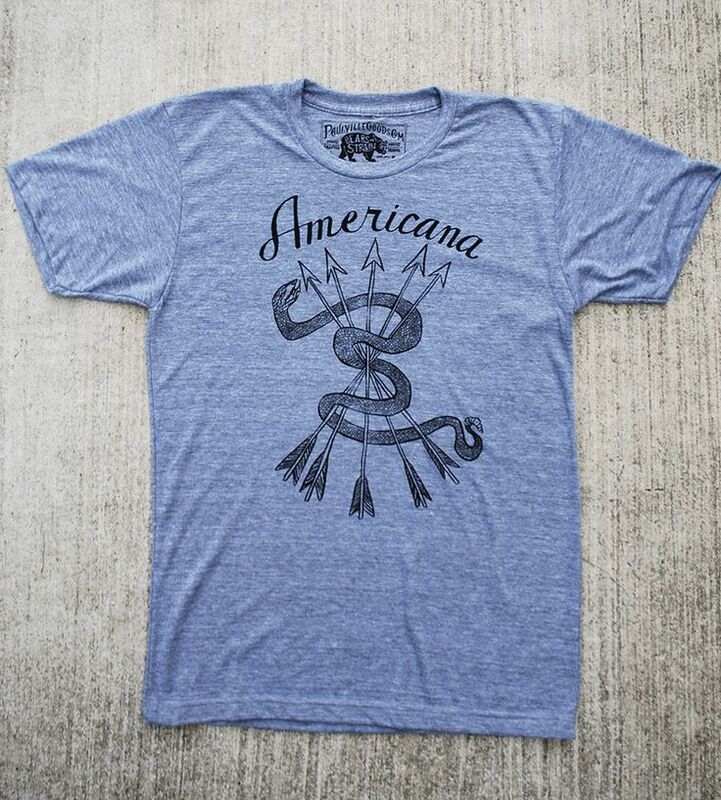 Americana Shirt from Scoutmob. 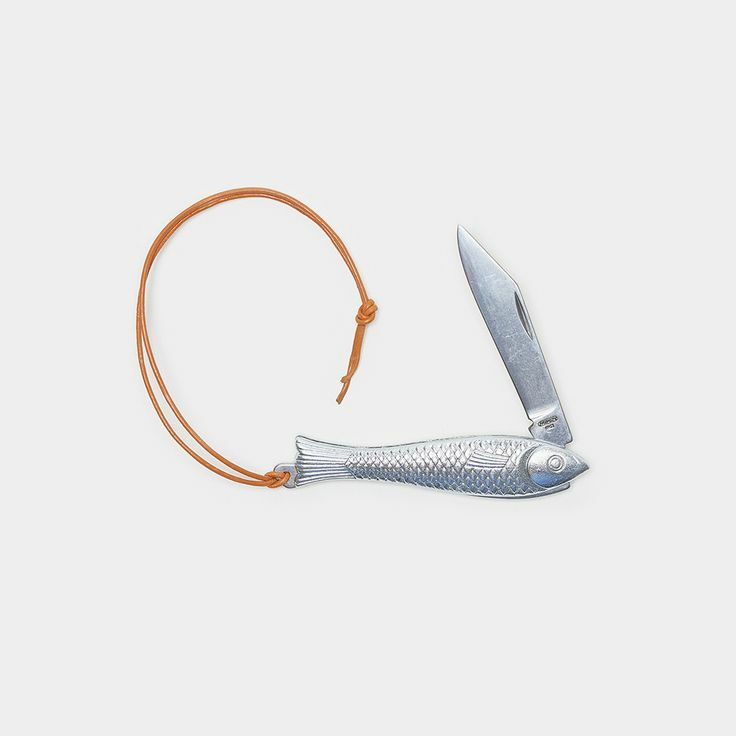 Finally a simple pocket knife that's a little different than your standard Swiss Army. Fish Knife from Cool Material.